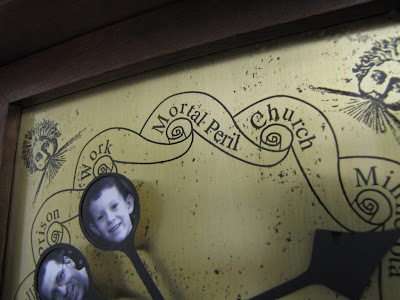 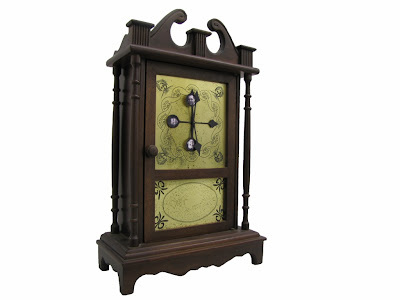 MAKE subscriber bumpercrop writes in to share this excellent Harry Potter-inspired whereabout clock, The Magic Clock. 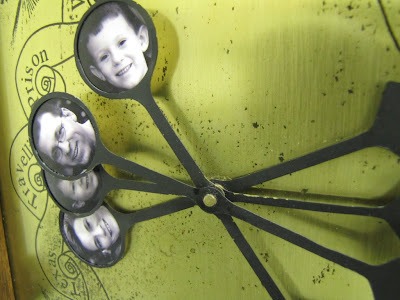 In the story, the clock is a magical item with hands that show the location of each family member. 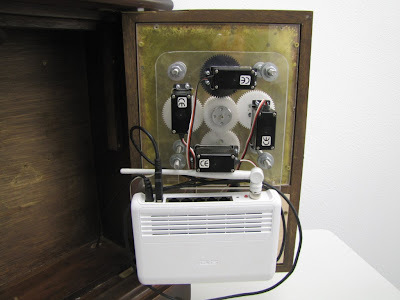 This beautifully constructed remake does the same, except that twitter feeds, a hacked router and a custom clock movement are used in place of unspecified magic. 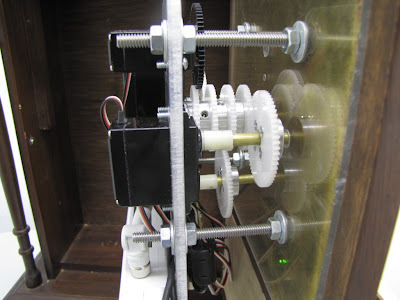 I love the attention to detail, especially the aged brass faceplate and homebrew clock movement that allows each hand to be controlled independently.